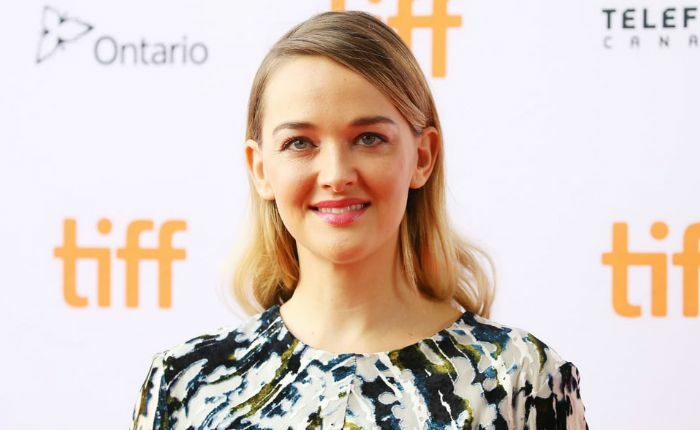 Jess Weixler is an American actress who came into the spotlight after starring as Dawn O’Keefe in the comedy-horror film Teeth and as Jordan in the comedy The Big Bad Swim. She had a recurring role of Robyn Burdine on CBS’ legal and political drama series The Good Wife. In 2017, she landed a lead role of Sally McCullough on AMC western drama series The Son. Jess Weixler was born on June 8, 1981 in Louisville, Kentucky, USA. Jess Weixler attended the Atherton High School in her hometown of Louisville from where she graduated in 1999. She also attended the Walden Theatre Conservatory Program and served in The River City Players acting group and in the Chamber Singers choral group. She also went to The Julliard School where Jessica Chastain was her classmate. She is the daughter of Donna Emerick and Mark Weixler. She is the only child to her parents. 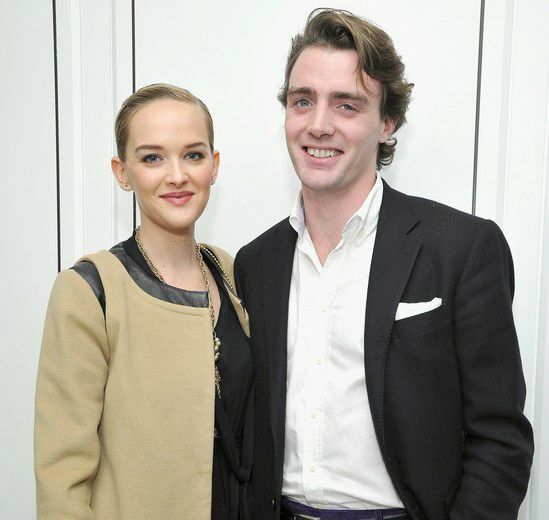 Jess Weixler married British businessman, Hamish Brocklebank on December 5, 2015, at a romantic beach wedding. In November 2018, she announced that they are expecting their first child on social media. Jess Weixler landed her first feature film role as TV Cowgirl in Mark Levin’s romantic comedy movie, Little Manhattan, in 2005. Jess got her start in television in the year 2003 when she was cast as Caroline Boyle in an episode of CBS’s soap opera, Guiding Light. Jess Weixler has an estimated net worth of $3 million. She resides with her family in Santa Monica, California. While studying in school, she was a member of The River City Players acting group and in the Chamber Singers choral group. She got her breakthrough for her role in the movie Teeth, a role that earned her many awards and positive acclaim. For her work in Teeth, she was nominated for a Breakthrough Award at the Gotham Awards and won the Special Jury Prize in the Dramatic category for her performance at the Sundance Film Festival. Jess was named “New Indie Queen” of the year by The New York Magazine in January 2009. In 2013, she played Katy Rigby in The Disappearance of Eleanor Rigby. The role that was written specifically for her. She won the Best Actress at Silk Road International Film Festival in Xi’an, China for her role in the 2016 movie Money. Jess is good friends with actress Jessica Chastain.